To be a great guitar player, you need to be dedicated to your craft and practice as often as you can. But it all starts by finding an excellent guitar teacher. 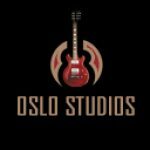 If you’re near Shakopee, MN., and want to learn to play, check out Oslo Studios. Even the greatest guitar players in the world learn a thing or two when they take lessons from others. Even if you consider yourself advanced? Consider taking lessons with a qualified teacher if you want to make improvements to your guitar playing. 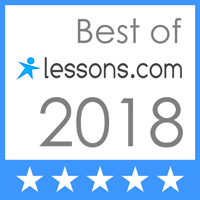 We provide lessons for beginners, but also lessons for professionals. Our guarantee? You will learn a new insight that will improve your abilities. Our founder, Phil Olson has been playing for close to 40 years and teaching those near Shakopee for 14 years. We rely on his expertise to teach our students and have helped hundreds of people achieve their dreams of learning how to play guitar. 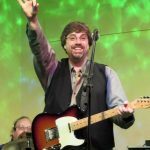 When you first start taking lessons for beginners from a guitar teacher near Shakopee, MN., it’s important to work with someone who knows the best methods for education. Successful instruction is so much more than just knowing the latest tips and techniques for helping beginners. An effective private bass teacher will also work closely with you to find out your learning style. In some cases, that might mean spending more time teaching you how to read music. For others, it might mean going a non-traditional route. It’s all about finding the right balance that helps you learn in the most effective way possible. 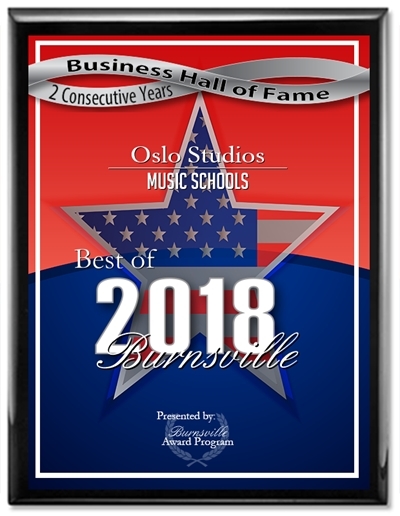 While many of our students come to work with an experienced electric guitar teacher near Shakopee, MN. 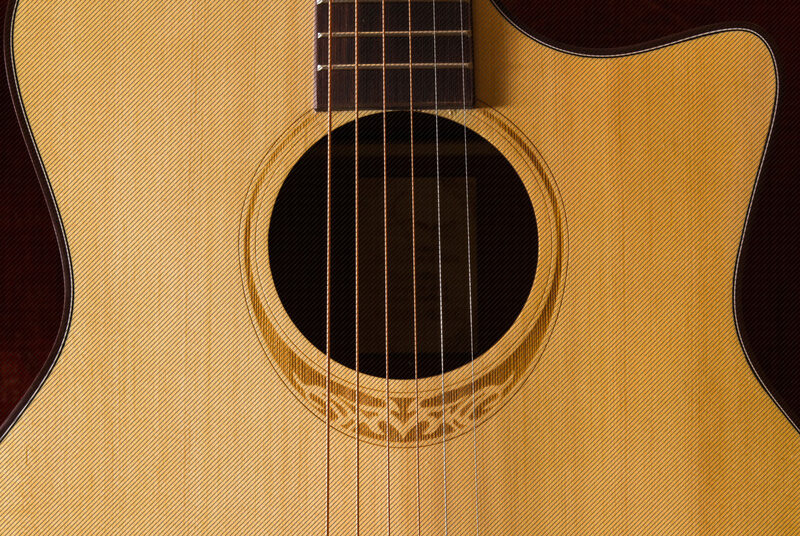 There are also plenty who want to play the acoustic guitar, and we are more than prepared to help them. We start by teaching them the differences between the electric and acoustic guitar, then move on to showing them finger-style techniques. It’s incredible to see a student’s face light up when they produce great right hand skill to play the songs they’ve known for years. In addition to teaching students how to play the acoustic guitar, we can also teach them a number of other different styles. 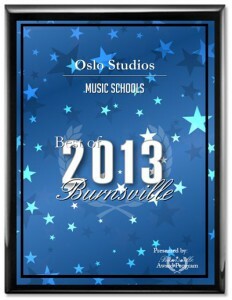 Students who are looking for a guitar teacher near Shakopee, MN. can also learn to play in a range of genres. 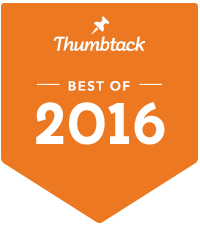 From Blues to Funk, Jazz to Fusion, and much more. If there is a style of guitar that you are interested in trying, we would love to show you how to go about doing it. It doesn’t matter if you are looking for lessons for beginners or have some experience in a particular genre and want to improve upon it. We are here to help you feel comfortable when you pick up a guitar in whatever way we can. 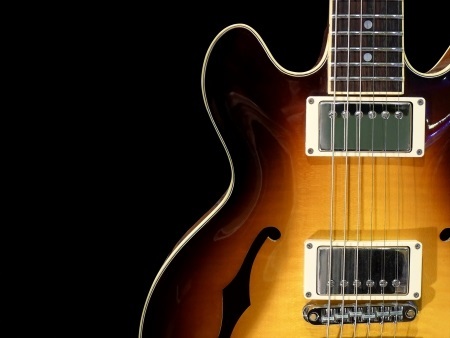 You can start learning how to play today with the help of a guitar teacher near Shakopee, MN. 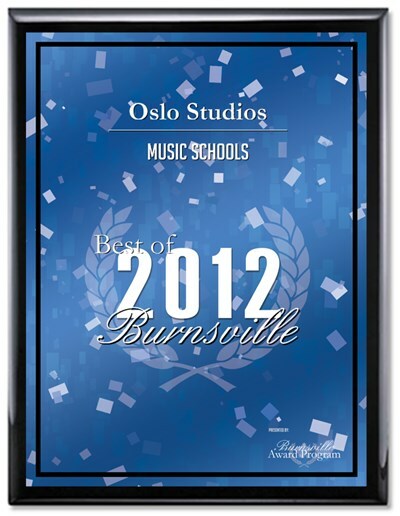 Learn more about lessons by calling Oslo Studios at 952-890-9131 today.